Off Galston Road, this reserve is a lovely place to come to relax with the family. You can park on the side of Galston Road, or drive into the car park behind the cricket field. 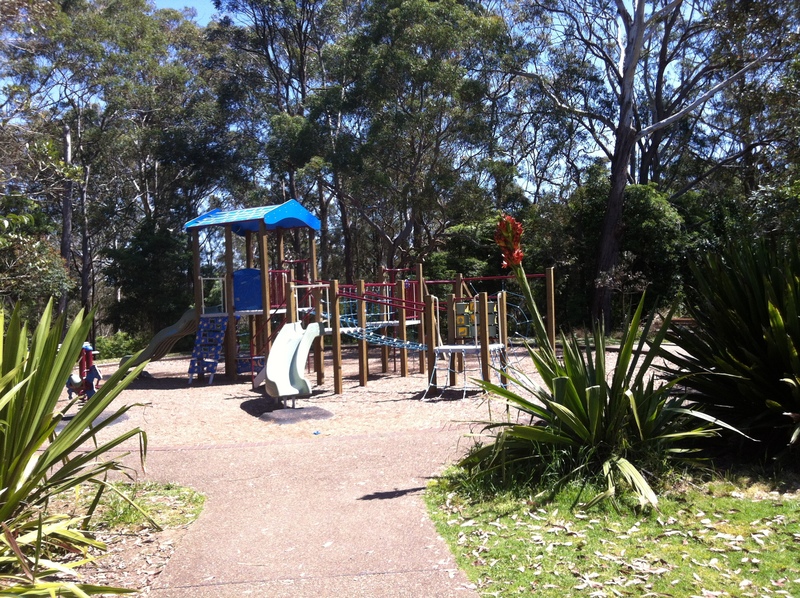 It is a neat playground with plenty of climbing equipment for the kids and an interesting garden to peruse. The playground would best suit kids 4 and above, and would hold the interest of older children and children who love to climb as there are lots of rope structures. There is a walking/cycling path linking the playground to skateboard ramps and a skate bowl. With huge undercover picnic area including BBQs, this reserve is perfect for picnics, although bookings may be advised on weekends. Plus you can find a toilet block and two basketball courts on this reserve as well. 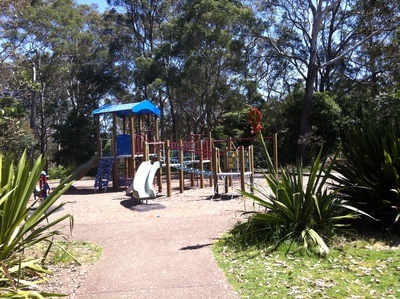 There is plenty of space for kids and adults alike to roam and the circular path around the cricket field is perfect for scooters, bikes and walkers. A nice place to stop on a long drive or a destination in itself, this reserve also features a War Memorial and was historically the site of the Galston Showground. If you're planning to come here, don't forget the hat and sunscreen as there isn't a great deal of shade outside of the picnic areas. That said, this may be a great location for the next family reunion.